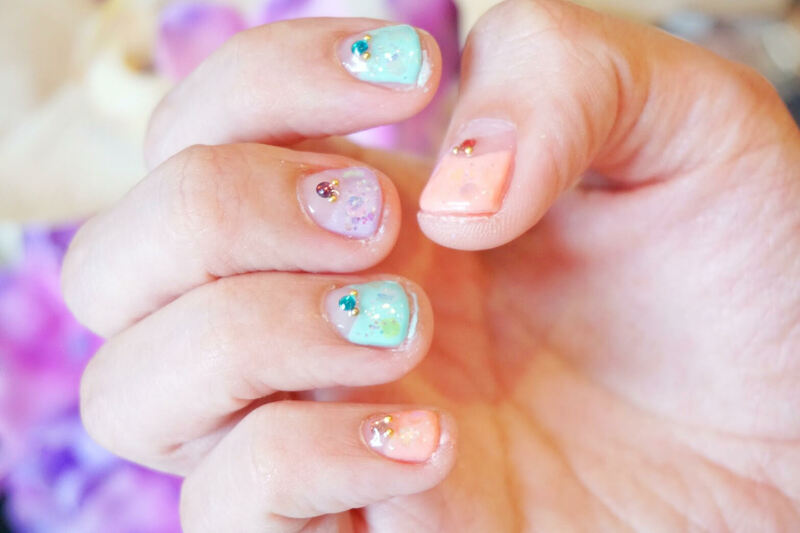 Everytime I see a picture of beautiful nail art on social media, I just wonder how can they do that. 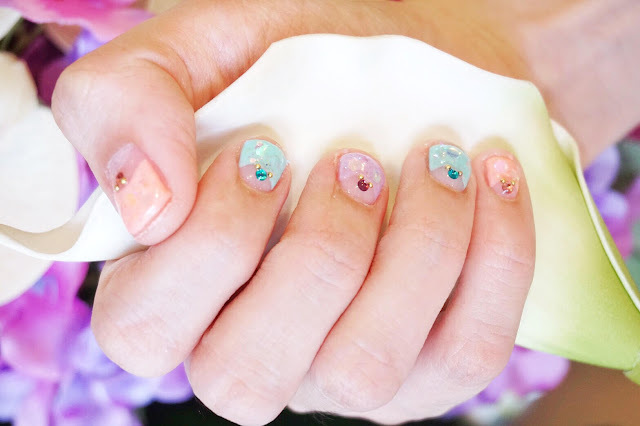 There's a lot of video show how they make the nail art, but for me it's too hard to bring it to real life. 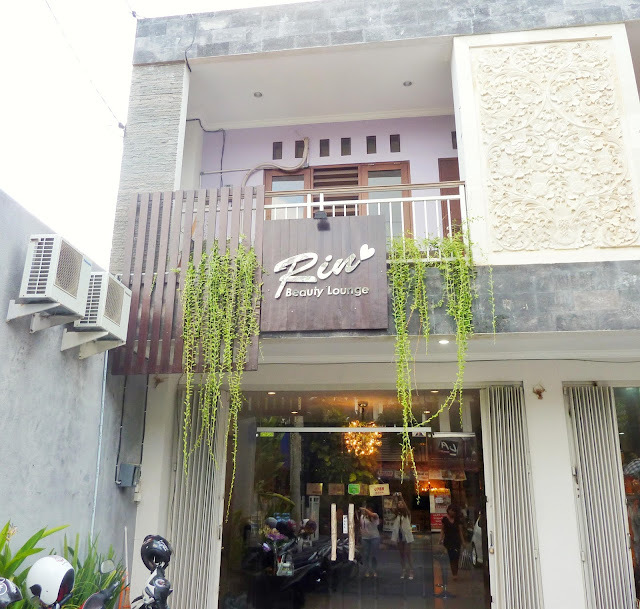 Well, thanks to Rin Beauty Lounge Bali, I could stop day dreaming and make my dream of having beautiful nails come true! I was invited to their lounge at Renon, and I must say their place is so cozy, comfortable, and have great service. 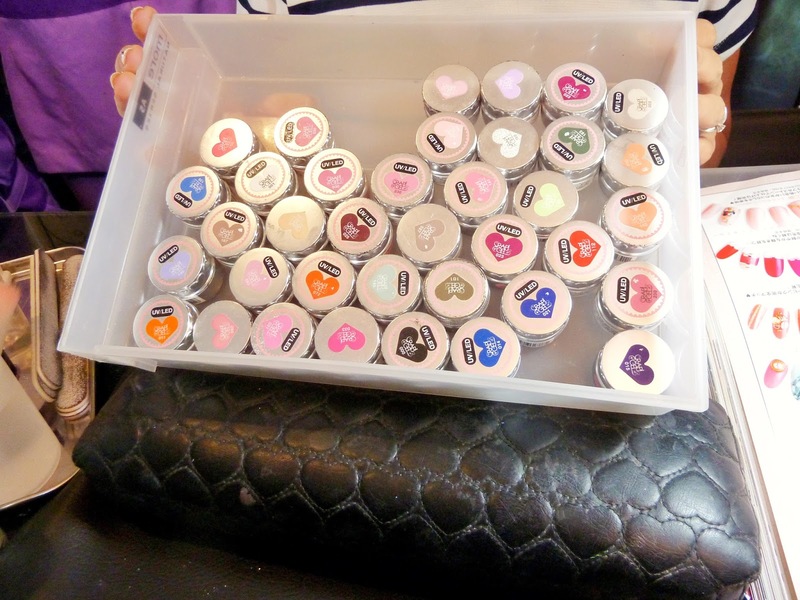 Well, today I'm going to share their famous Gel Nail Art. 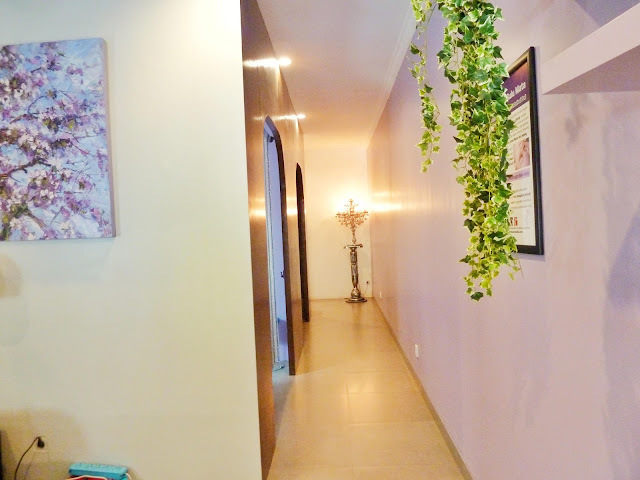 If you want a highly detailed and unique nail art, this beauty salon is top-notch! Their acrylic manicure looks realistic and giving you a beautiful shiny finish with a gel nail that will typically last for about 20-30 days. Japan has the most fashionable gel nail art in the world. Now you can enjoy this fashion art at Rin Beauty Studio. 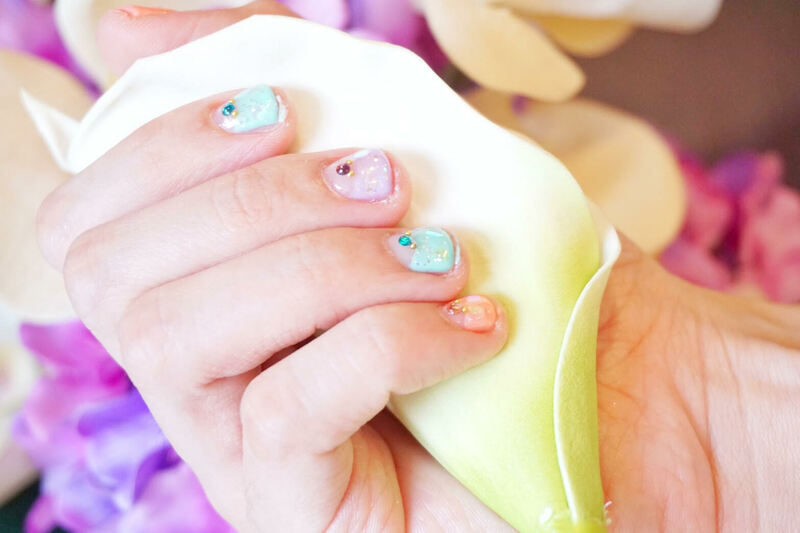 They can create the latest Japanese art nail designs to give you dazzling nails that you won't find anywhere else in Bali. 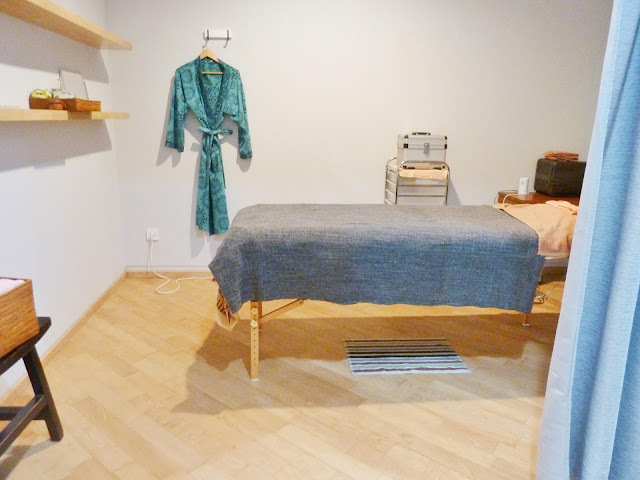 Gel nails provides strength to your natural nails, and helps them grow and their gel products won't damage our own nails. 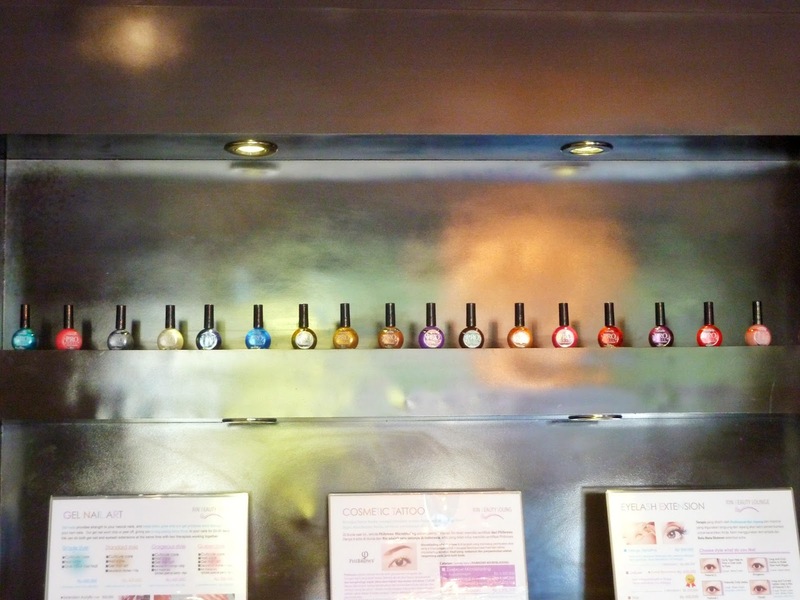 Their gel polish won't chip or peel off, giving you a long-lasting shiny finish to your nails. 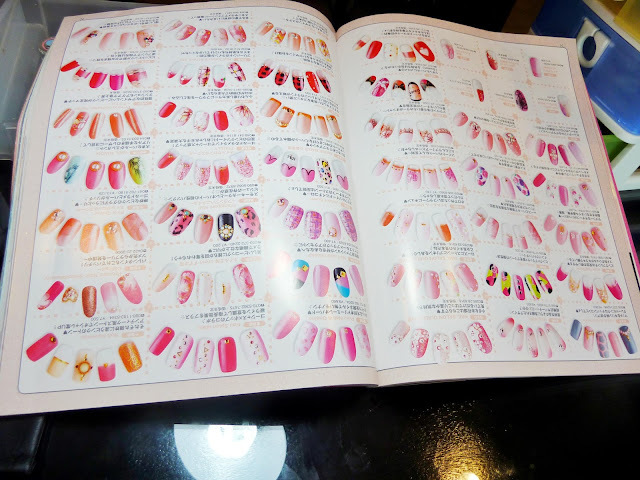 First, you can choose your favorite design from nail magazine, there are 50 different designs and colors. 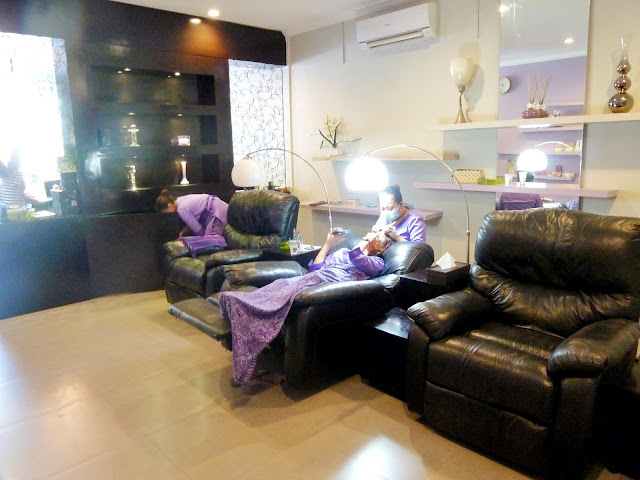 The Owner of Rin Beauty Studio and Lounge, Ms. Rin Sagisaka, she's a Professional Beauty Therapist from Japan. After choosing your favorite design, it's time to do pre-treament nail, which is filing nails and cuticle care. And then, Ms. Rin put the base gel to the nails gently. Every time she finished a layer of base, you have to put your fingers inside UV lamp to dry them. This is absolutely the best gel nails I ever have in my life! As you can see, I'm not a "nail person", my nails are short and I can't paint them right. 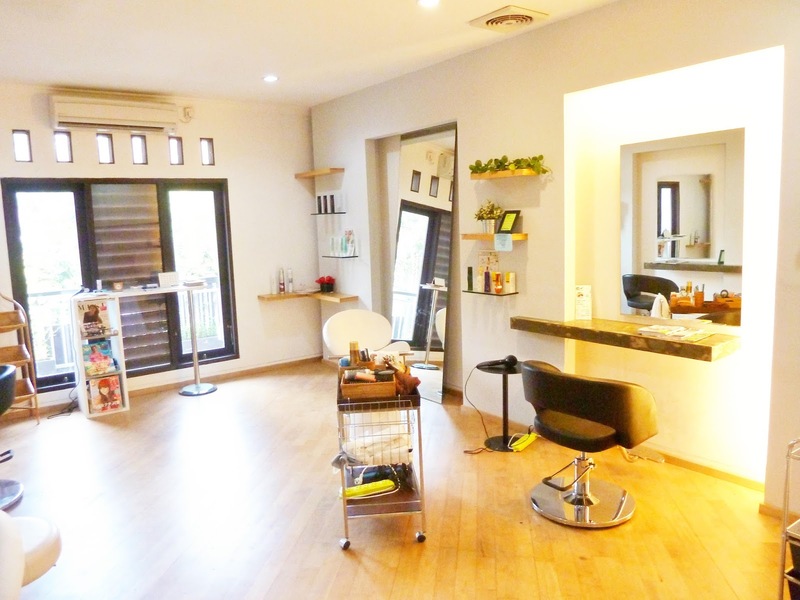 But with Rin Beauty Lounge, everything is possible. with all Rin's Beauty Team! 3. 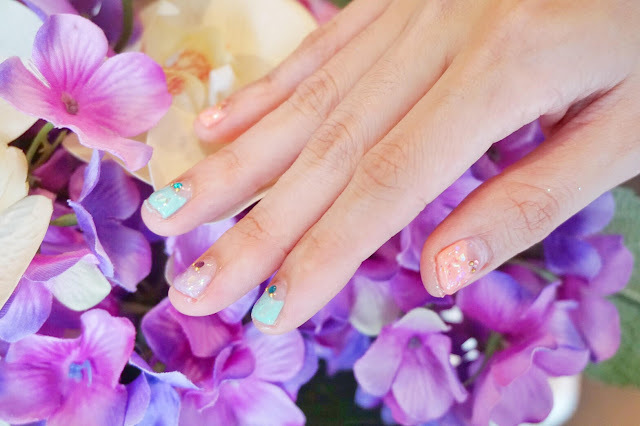 Don't cut your nails (like I did), try to extend your nails, the longer the better, it will easier to do with long nails and it will look more beautiful! 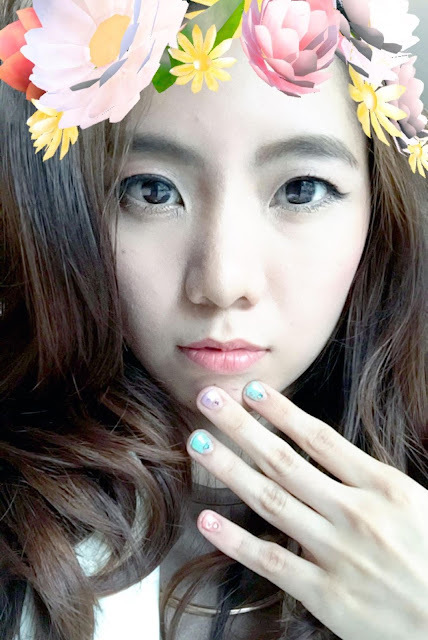 Thank you, Rin Beauty Lounge Renon for this beautiful manicure! I really loveeee the result, it's very long lasting and still strong until today! Looks like a fun event to be. Awesome! This looks like such a great salon! I love ambiance and your nails look fab! Thanks so much for sharing, beauty, and I hope you're having a great week so far!